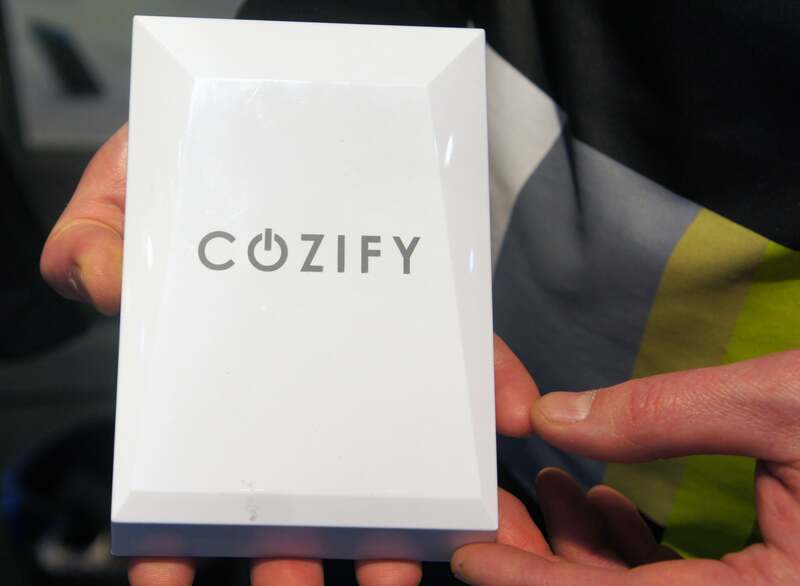 Finnish startup Cozify hopes its hub will be the center of future smart homes, and has integrated as many radio technologies as possible to make it happen. The company is this week taking part in the Code_n startup competition at the Cebit trade show in Hanover, Germany. On the show floor, the company is demonstrating how the hub can be used to control lamps, electricity plugs and wireless speakers, and be integrated with motion sensors. To be able to work with as many devices as possible, Cozify has integrated Zigbee and Z-wave as well as Bluetooth and Wi-Fi. There is also a 433MHz radio, which is a band used by a variety of different sensors. However, the company isn’t taking full advantage of that potential. When you’re only seven employees, the development work has to be prioritized. “We have kept the number of features low in order to make sure everything works and the user interface is clearly understandable,” said Antti Vihavainen, who is in charge of business development at Cozify. The company’s smartphone and tablet apps let users control devices that are connected to the hub. Users can also define so-called scenes, which set in motion a number of pre-defined settings. For example, gradually turning on the lights when it’s time to wake up. Future plans include home security integration, including window and door sensors, cameras, smoke sensors and water valves. Later, the company will expand the platform to include smart thermostats. The hub on its own currently costs €149 ($160) on the company’s online shop, and will ship in March or April in Europe. The company is also offering bundles at a discount. For example, the large bundle costs €499 and includes the hub, Sonos Play:1 wireless speaker, three smart bulbs from Osram, a smart wall plug from Belkin and a wireless motion and temperature sensor from Nyce. 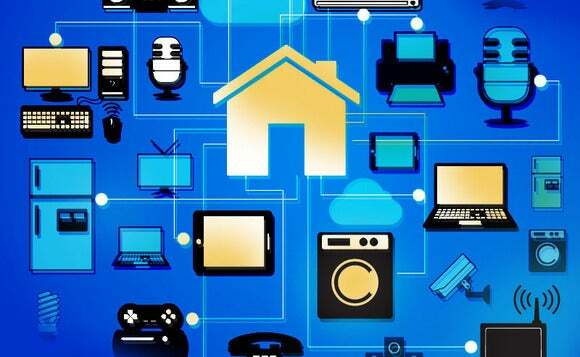 Even if Vihavainen thinks the prices are competitive, especially for the bundles, he readily admits that they have to come down for smart homes to take off on a larger scale. Chipsets that are expected to arrive by the end of the year will help make that happen. Chipsets that can handle multiple radio technologies will not only bring down the cost, but also simplify firmware developed, according to Vihavainen. How much cheaper that would make the Cozify hub he doesn’t want to speculate. Cozify is entering a space that companies much bigger than it want a piece of, including Samsung Electronics via its acquisition of SmartThings and Google-owned Nest through its acquisition of Revolv. But Vihavainen is convinced it can compete on ease-of-use and performance. Also, having a product from a small company has its advantages when customers are trying to make their voice heard. “We are much closer to the customer than any larger entity,” Vihavainen said.